If you thought navigation was as simple as turning on your GPS and following your map app, think again. 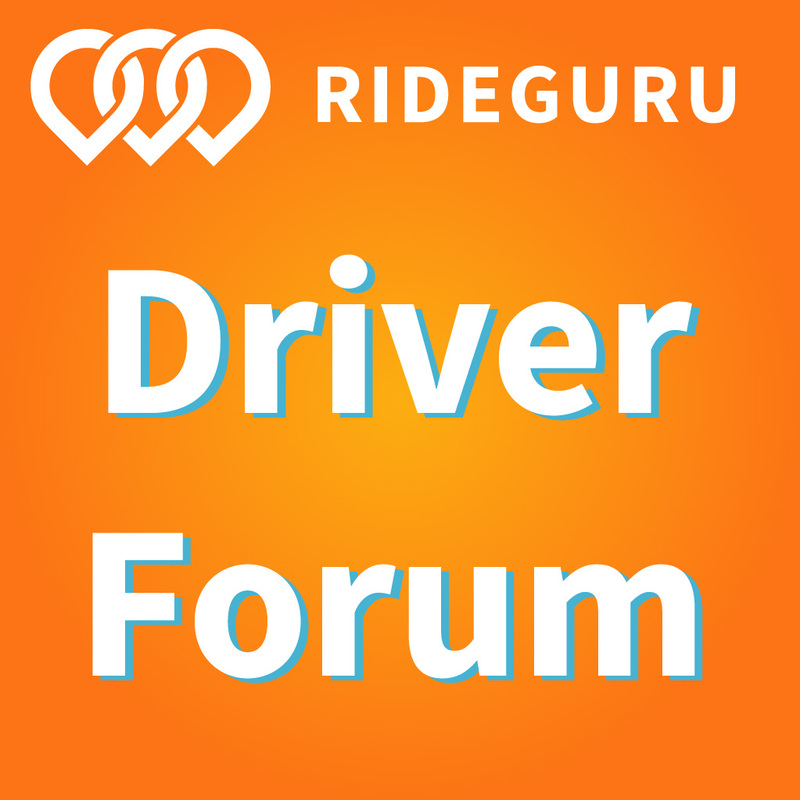 Today, we have our first post from Victor Hoff, who shares his top navigation tips, and why they’re important to master, especially for new drivers. Congratulations! 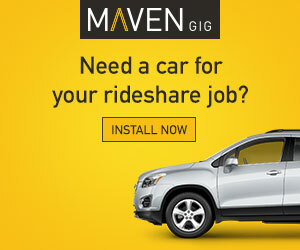 You’ve figured out which rideshare gigs work best for you, you passed your background check and have had your car successfully inspected and now you’re ready to get on the road and start make money. Simple, right? Well, for the most part, it is. 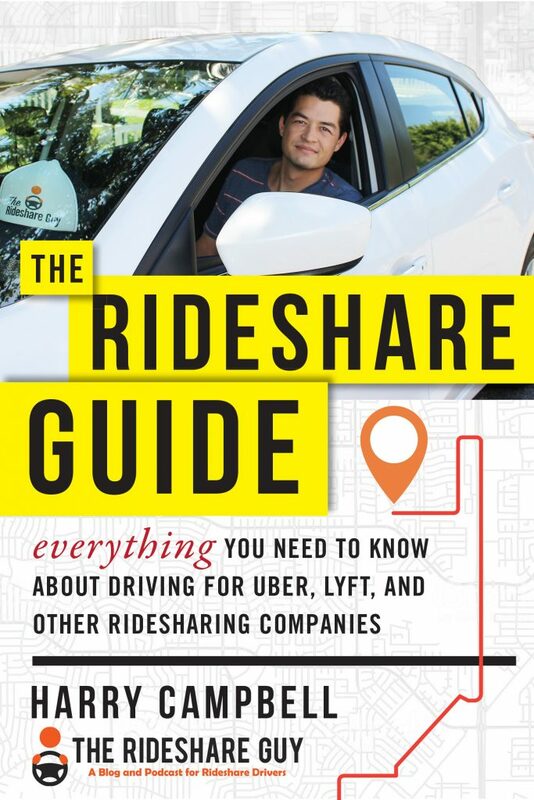 Driving for Uber, Lyft, Postmates or any one of a growing number of service-oriented rideshare opportunities that require a car have helped thousands of men and women like us turn our love of driving into a fairly reliable income stream. 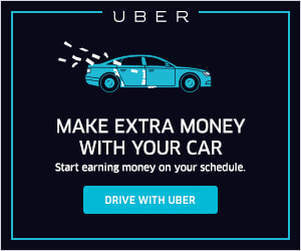 But in order to really capitalize on the opportunity, we have to think of ourselves as less like independent contractors and more like small business owners.